Currently, the gemstone is booming, there are so many people in CommuterLine talking about the gemstone. No wonder if the gemstone sellers take huge profits. 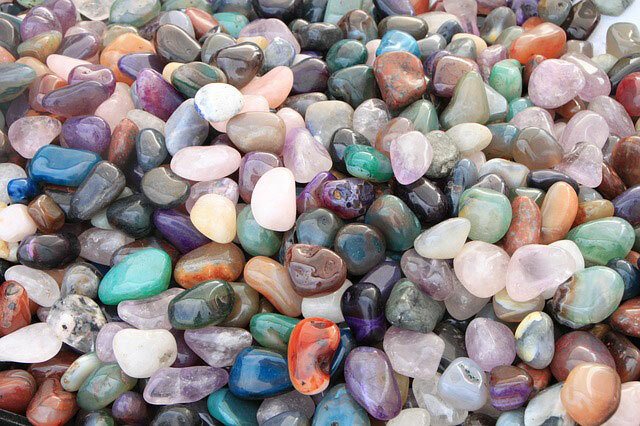 If you had that fever, be – careful, because many fake gemstone on the market. First, always carry a flashlight. You will see fibers in the original gemstone under the flashlight. These fibers are also likely to determine the price and quality of gemstone. Third, squirt water on the gemstone. When the droplet is settling, the gemstone is certainly original. indonesia memang memiliki peluang besar untuk menjual ber aneka ragam gemstone. semoga lebih baik dan maju.